The popcorn will be ready, so come join us for a Free Family Movie Night Saturday, April 27th, at 4 PM at the Montgomery Location. 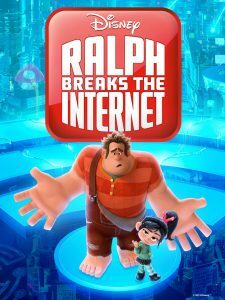 We’ll be showing Ralph Breaks the Internet! Questions? Please email shannonmcclure@communitychristian.org with any questions.